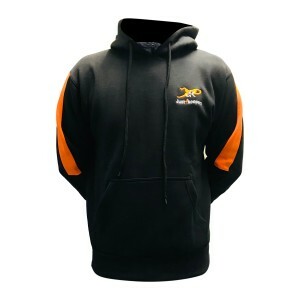 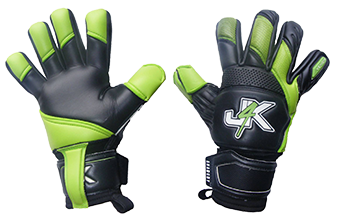 Ideal for goalkeeper training! 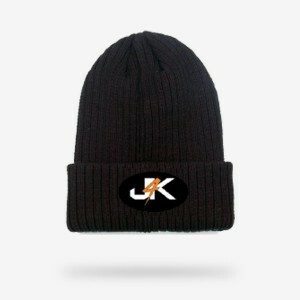 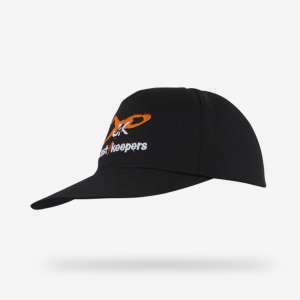 ..
Goalkeeper Cap Always a must to take a goalkeeper cap with you to any game! 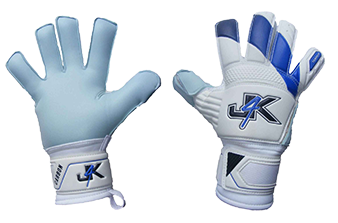 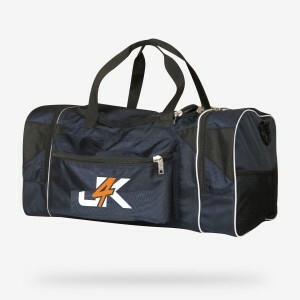 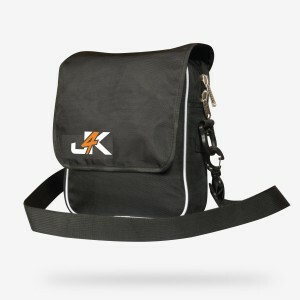 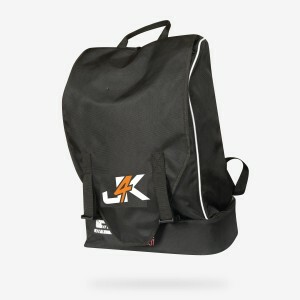 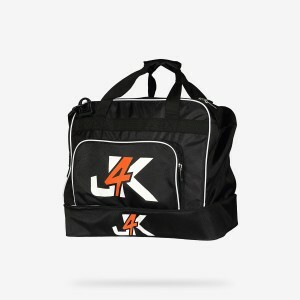 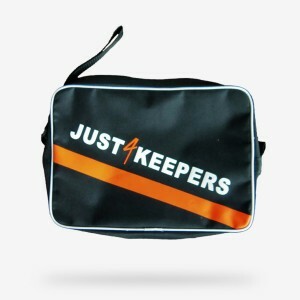 ..
J4K Holdall, Holds all your J4K Items ..
3/4 Padded Pants Junior ..
Long Goalkeeper Kit Bag Holds everything goalkeeping! 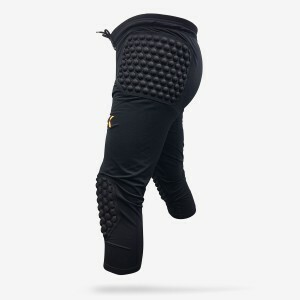 ..
Padded Compression 3/4 Pant (Junior) One of the most important things you must do as a goalkeeper..
A MUST training item for ANY Goalkeeper!!!!! 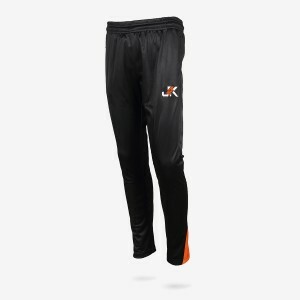 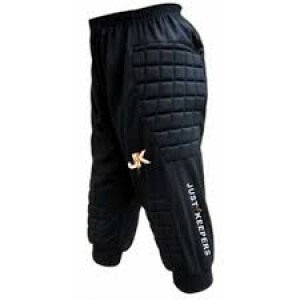 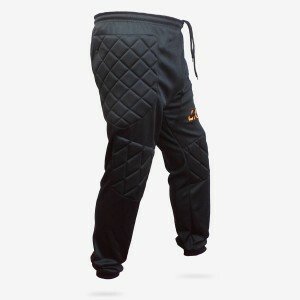 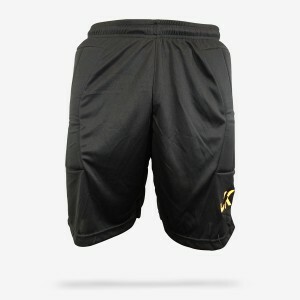 ..
Long Padded Trousers Ideal for training or playing in the summer months when ground is hard! 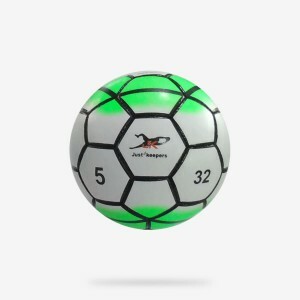 ..
Goalkeeper Reaction Ball Ideal for training and quickening those reactions. 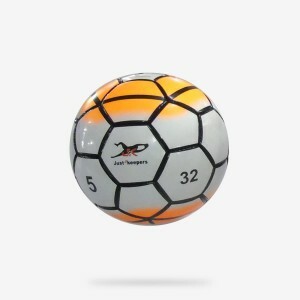 ..
Goalkeeper Reaction Ball Ideal for training and sharpening your reactions. 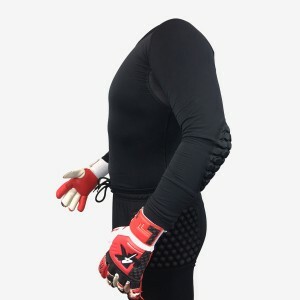 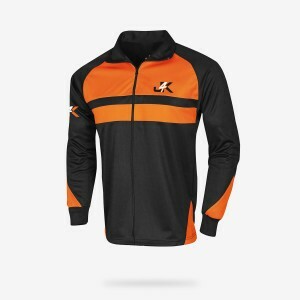 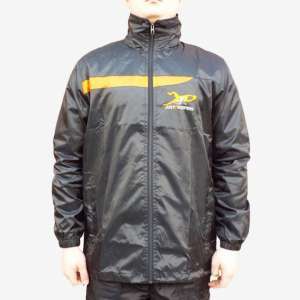 ..
Goalkeeper Tracksuit Top (Full-Zip) ..
Long Sleeve Goalkeeper Set ..
Padded Compression Jersey (Junior) One of the most important things you must do as a goalkeeper i..
Padded Compression Long Pants (Junior) One of the most important things you must do as a goalkeep..